In 2015, we were impressed by a lot of music - including music outside of our rock wheelhouse! Today, we will begin counting down the top 10 albums of 2015. 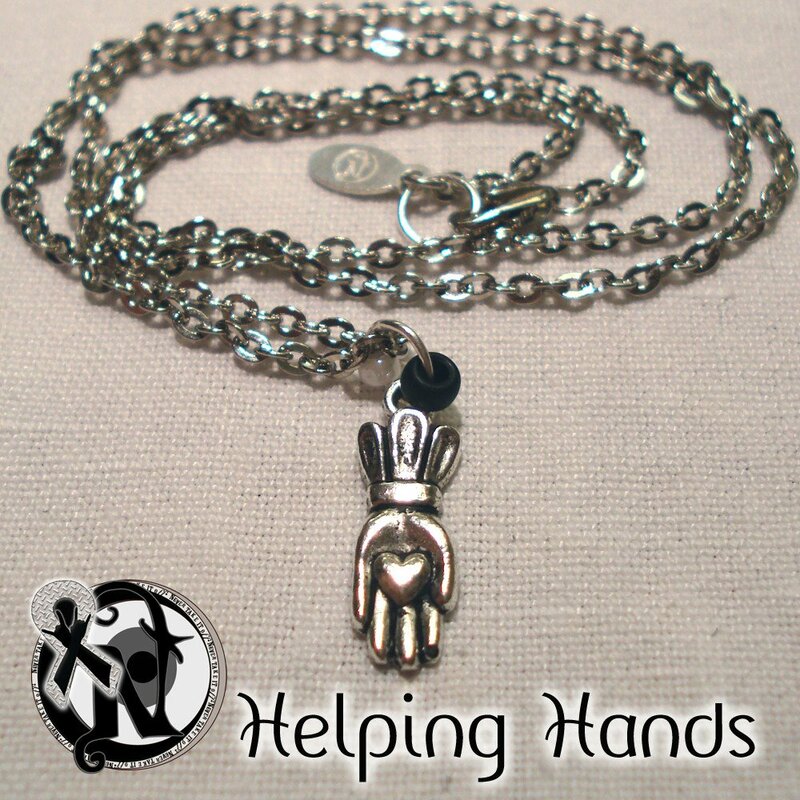 We'll stop at #2 and will announce #1 tomorrow! #10. 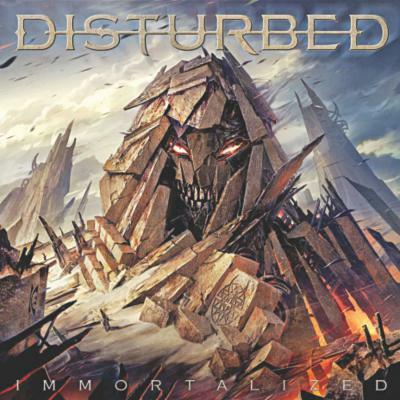 Disturbed - Immortalized. This album was made something special by the inclusion of some different sounds for Disturbed. "The Light" was refreshing and non-genre-specific. And "The Sound of Silence" is sure to be considered a classic cover. #9. 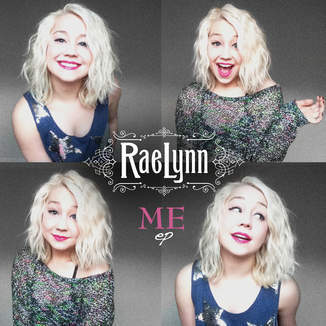 RaeLynn - The Me EP. Yeah, this is a country album. But the fun and catchiness is undeniable. Good music is good music. And The Me EP is good music. #8. Sleeping With Sirens - Madness. 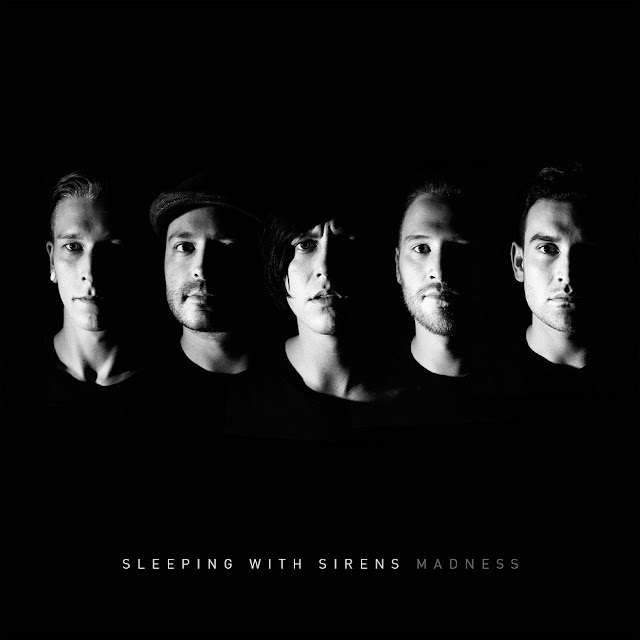 Long a favorite among Hot Topic-loving teens, Sleeping With Sirens found the right balance between rebellious screamo and pop accessibility with Madness. "Better Off Dead" is a catchy, albeit a bit disturbing, hit. #7. Wednesday 13 - Monsters of the Universe: Come Out & Plague. 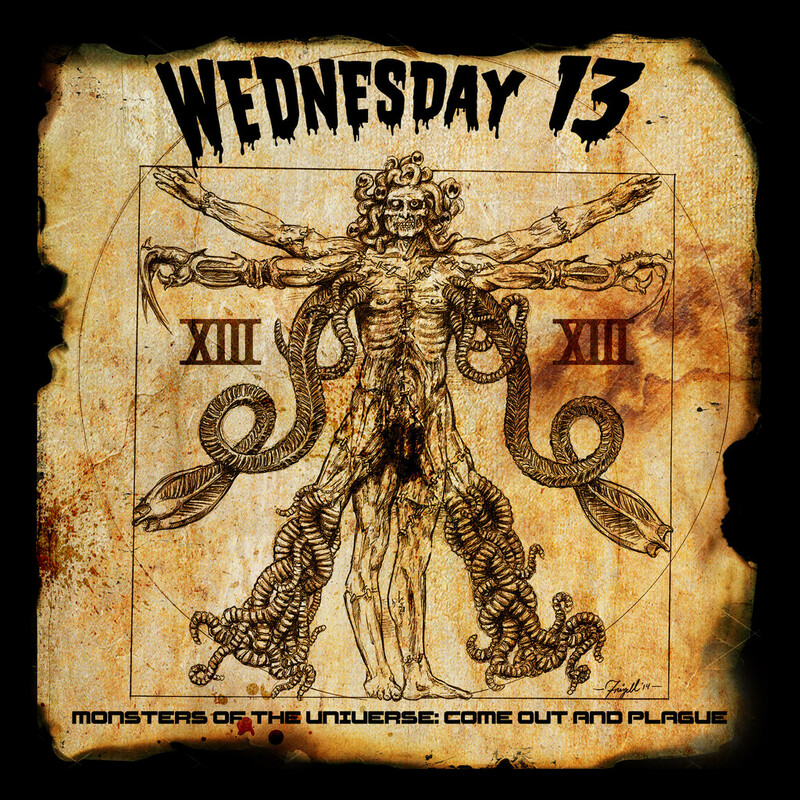 Wednesday 13 drops the campy horror punk for a more artistic and heavier Monsters. "Keep Watching The Skies" is a standout. We're gonna keep watching Wednesday to see if he returns to his roots or continues on with this Rob Zombiesque approach to metallicizing. #6. 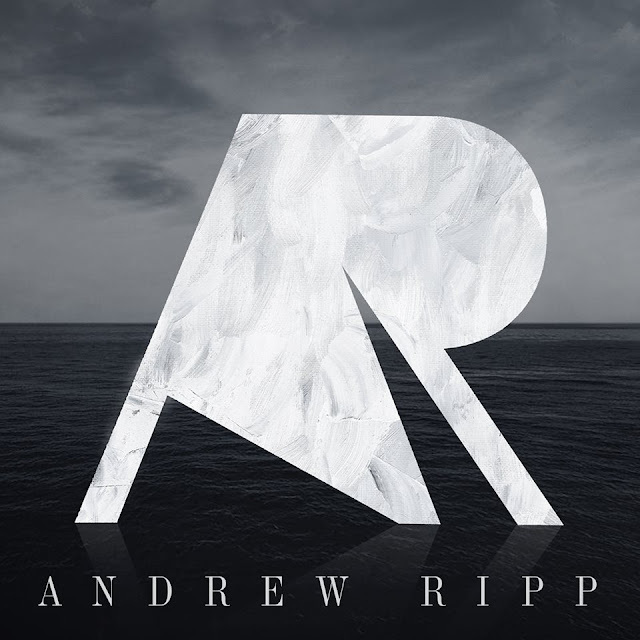 Andrew Ripp - Self-Titled. We haven't even gotten tired of listening to Andrew Ripp's last album when his new self-titled record hit the streets. This singer-songwriter is the next Jason Mraz in waiting. Some albums succeed on the strength of just one song. This isn't one of those albums. It's packed with good song after good song. #5. 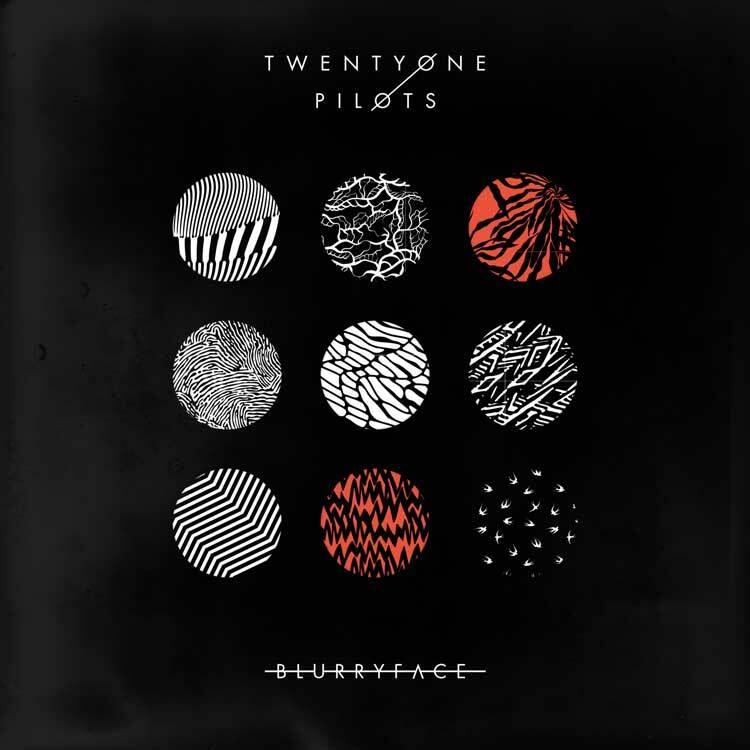 Twenty One Pilots - Blurryface. Pop. Rock. Rap. Americana. It's all in Blurryface. And it works. This is one of those popular acts that you don't have to wonder how they became huge. They have something to pull everyone in. And once you're in, you're probably gonna love it. We do. #4. 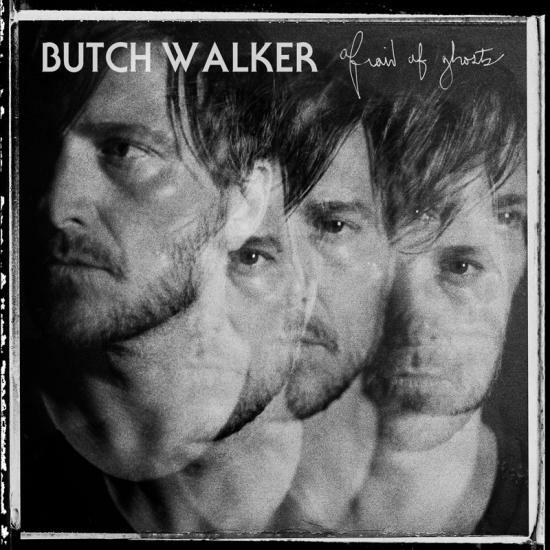 Butch Walker - Afraid of Ghosts. Ya know the type of music that just sets that certain mood for you? The type of album that you just have to listen to when you have a strong case of the feels? That's Afraid of Ghosts. Many Butch fans will associate this album with the songs that were inspired by Walker's father's passing. But "Bed of Fire" is a unique, slow burning rocker with a bizarrely lovable video. #3. 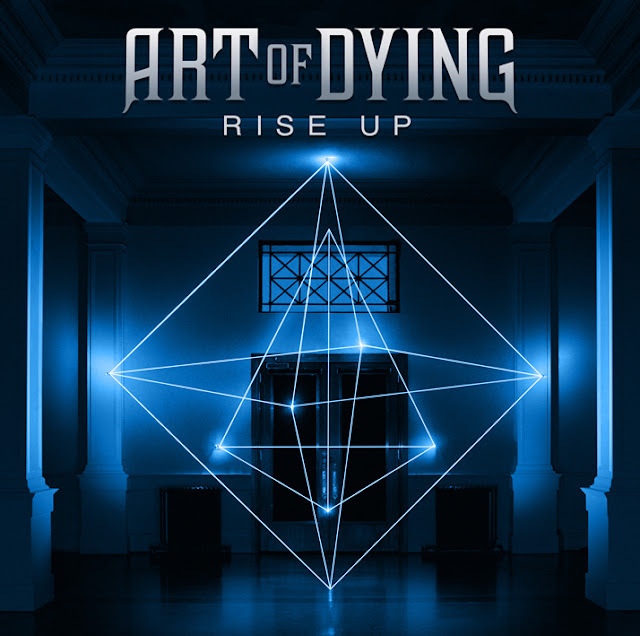 Art of Dying - Rise Up. Despite a long break between albums, Art of Dying proved that they are alive and well with Rise Up. This is one of those records that takes less than three seconds for the listener to decide it's awesome. The title track, "Everything," and "Some Things Never Change" combine all that AoD fans loved about the band's last album with a heavier guitar attack and an energy that makes this band built to last. #2. Halestorm - Into The Wild Life. After creating the perfect female-fronted metal album with 2012's The Strange Case Of..., Halestorm opted to go against the grain and eschew the idea of continuing to do what was proven. Their risks materialized in the form of Into The Wild Life, a somewhat experimental album that showcases the band when the gain knobs on their amps aren't set to 10 all the time. 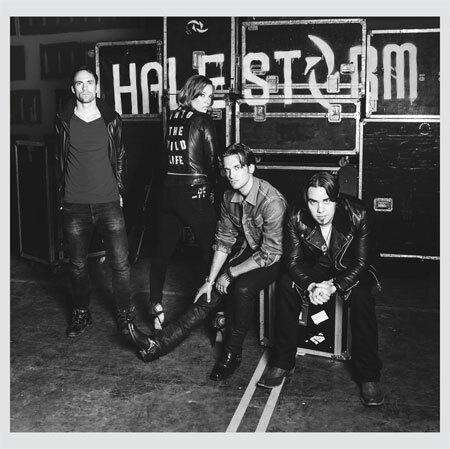 The album had to grow on some Halestorm fans who were unprepared for such a departure from the band's signature sound. But time has been kind to this record, which turned out to be one of 2015's best. Stay tuned for the #1 album of 2015, which will be announced tomorrow!